I honestly have a serious obsession with this fragrance! It's so pretty and light but lasts a while. I sprayed it on my coat and it still smells incredible a week later... amazing right? It's a light floral scent, but also has a sweet aspect. It's perfect! I have a LOT of allergies and this doesn't bother me at all... even when I spray it directly onto my skin (I normally have to spray perfume on my clothes if anything) but it doesn't bother my nose at all. It's a very lovely fragrance! I can't get enough of it! 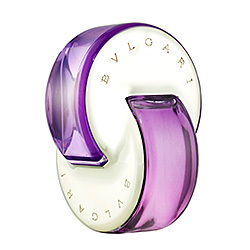 I've tried other Bvlgari perfumes including original Bvlgari, Rose Essentialle, BLV which were all too classy for my liking but Amethyste and Au the vert definitely are my favorites. Both are oriental and quite unique, although some people may disagree. Amethyste is definitely my night wear. Then I wear Au the vert in day time, and when I want to feel girly I wear L'occitane's Cherry Blossom. 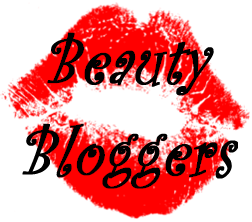 All are very different and that's the way I like my perfumes to be.